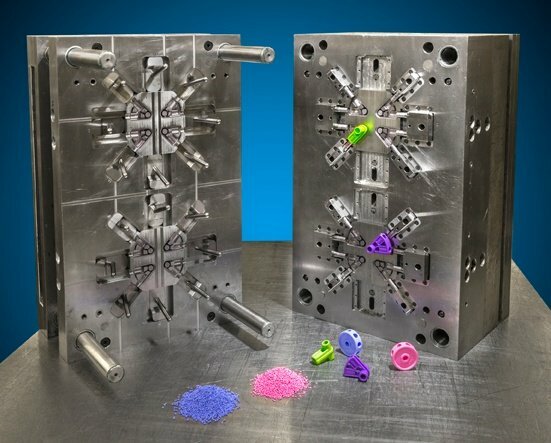 Plastic injection molding has a language all its own, and with hundreds of unique terms, it can be difficult to learn the language. 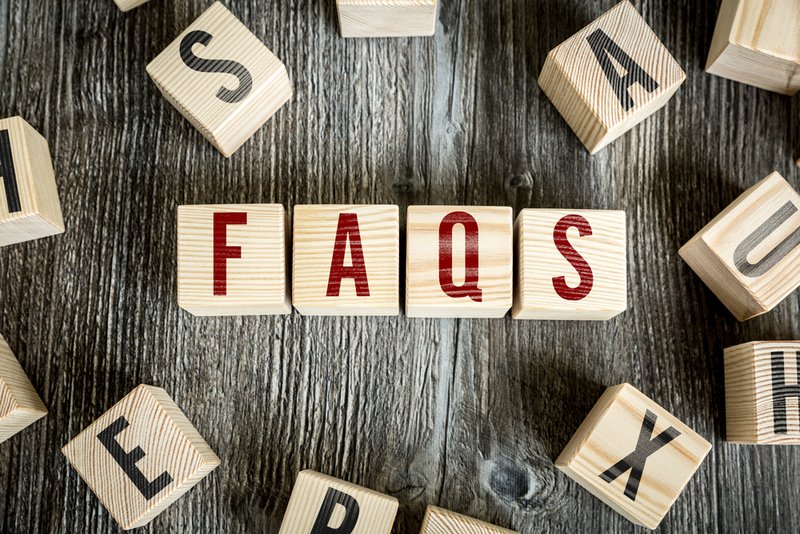 To help, we put together a list of the 15 more commonly used terms to know when discussing plastic injection molding, mold parts, machinery, materials, and problems. We hope you find this to be a useful resource. Resin is the raw material used to create the finished part in the plastic injection molding process. 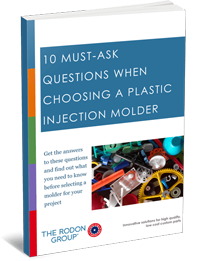 With hundreds of commodity and engineering resins available on today’s market, the material selection process for plastic injection molding may seem daunting at first, so research your options carefully, and consult with an experienced plastic injection molder to help determine the ideal choice. 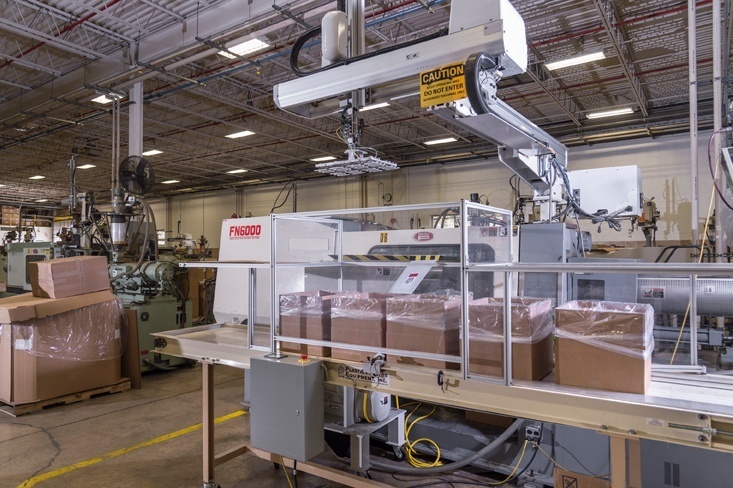 The cost and quality of manufactured parts rely on the accuracy and speed at which they’re produced. 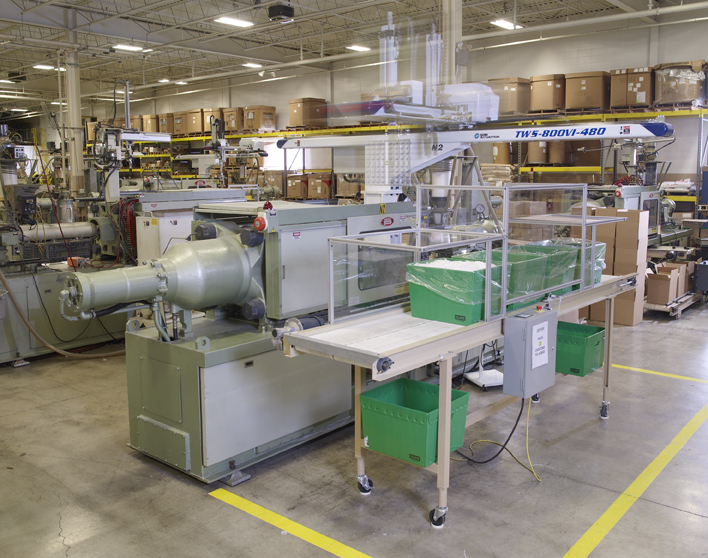 Industrial manufacturing uses plastic injection molding to keep material costs down while maintaining the capability for high-level production. 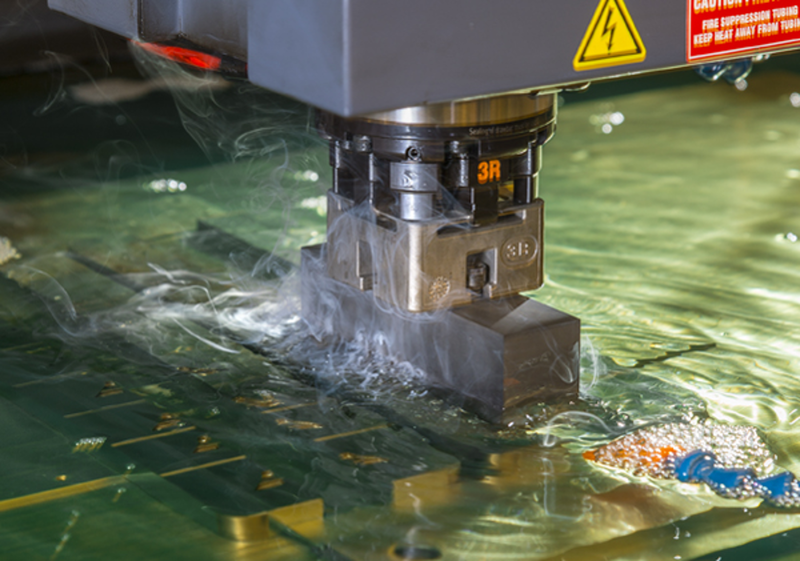 The key concept is accuracy, especially for industries that require intricate or complex parts. As we've progressed from revolutionary inventions such as the light bulb on to the telecommunications age of the radio, phones, and televisions, the methods of manufacturing and product design have evolved as well. 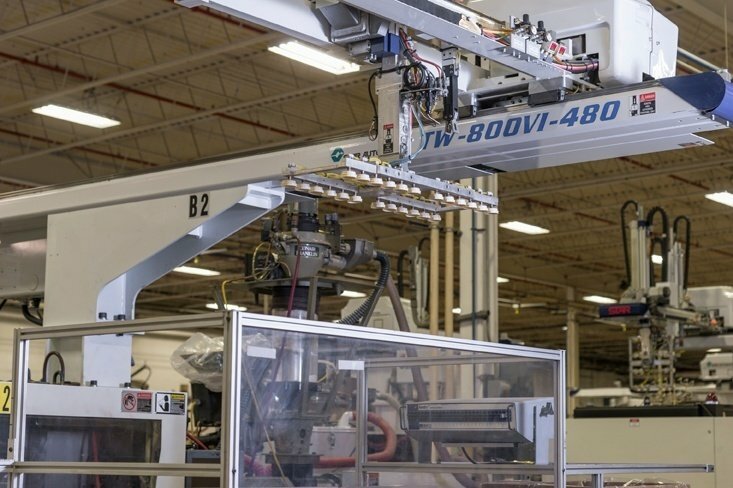 Computers, the internet, sustainable power, and everything that comes next is the driving force behind the advances in modern moldmaking in manufacturing. To understand where we are going, however, we must look at how we got here. With 2019 on the horizon, you're probably already caught up in the frenzy of planning for the upcoming holidays. Before we say goodbye to 2018, let’s take a moment to look back at our most-read blog posts from the past year. 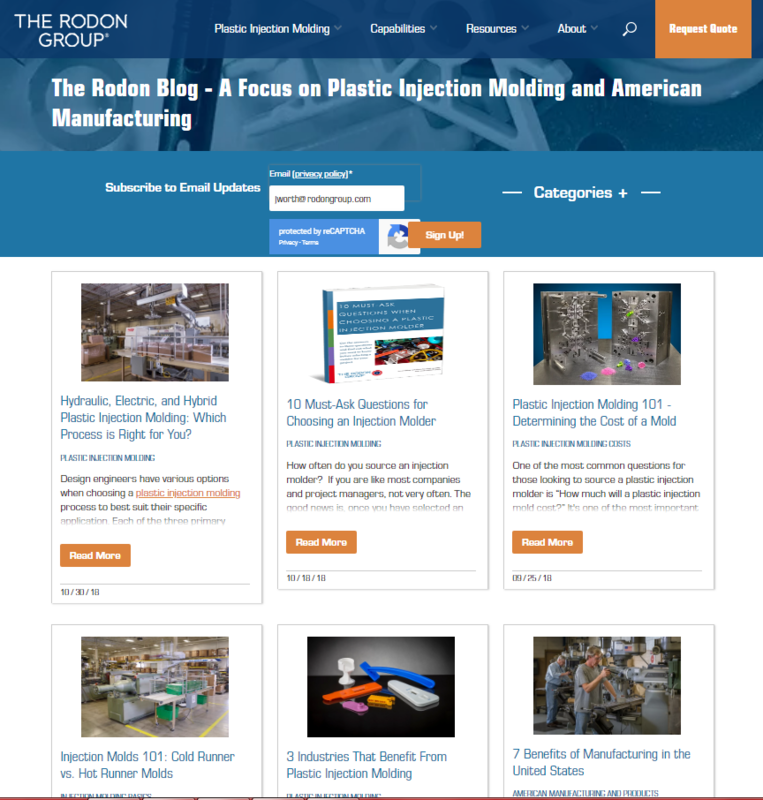 We had a busy, exciting year creating articles with the goal of helping individuals and businesses become better informed about plastic injection molding and American manufacturing. As we look towards 2019, if there are topics you'd like us to write about, please let us know by using our comments section below. Best wishes for a wonderful holiday season and as always thank you for subscribing! 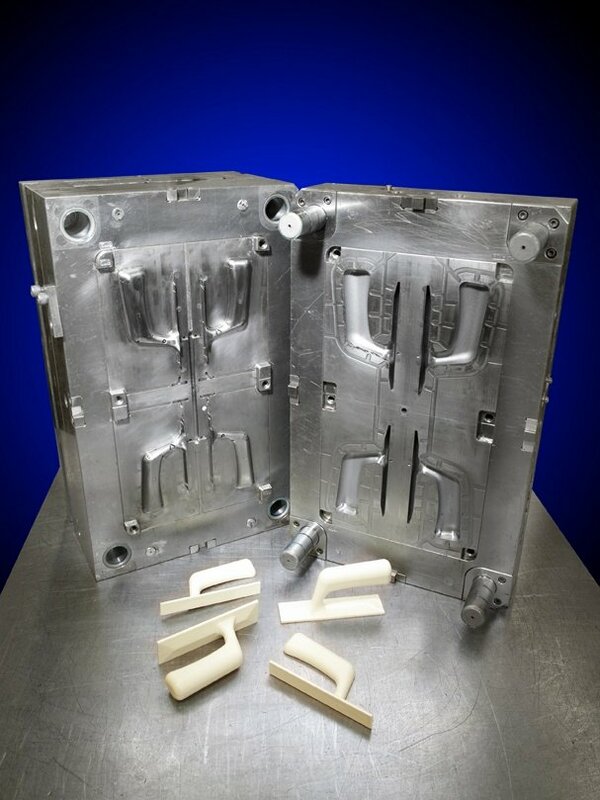 Design engineers have various options when choosing a plastic injection molding process to best suit their specific application. Each of the three primary methods — hydraulic, electric, and hybrid — feature unique benefits and drawbacks. To make the right selection for your project, it’s important to have a full understanding of how these methods differ and what they can offer you.